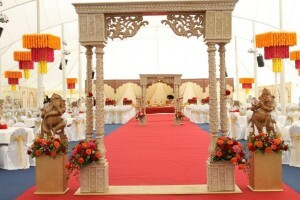 At Chigwell Hall we have an outstanding reputation for hosting Asian Weddings. 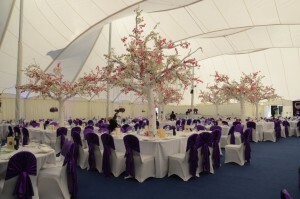 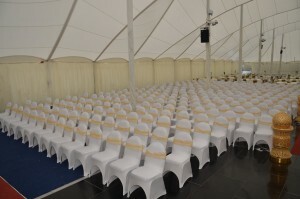 We have a unique Marquee set within our maintained grounds, with the capability of seating 800+ guests. 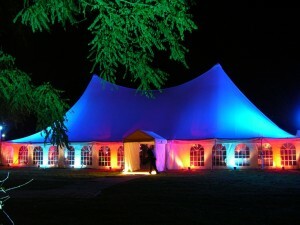 Our Marquee truly is one of a kind.